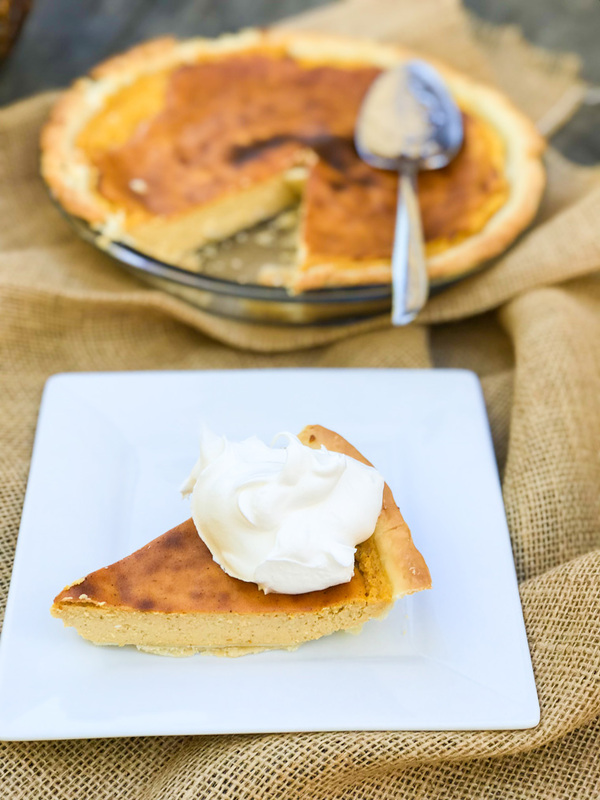 Who wants a bite of this Easy Pumpkin Cheesecake Pie? Welcome to Pumpkin Week! Yep, this week is alllllll about pumpkin and I’m not just talking about the spice, I’m talking about ACTUAL pumpkin. Savory, sweet, dessert, sides, main dish… there’s something for everyone! I made this Easy Pumpkin Cheesecake Pie to start the week off and OMG talk about pumpkin and spices and delicious cheesecake! Special thanks to Terri of Love and Confections for hosting this fabulous week. I love all things pumpkin, and I’m not real particular on sweet over savory. It’s all good in my book and I was so ready for Fall to arrive so I could share more delicious pumpkin recipes. Thank you Terri for hosting such a fun event and giving me a whole new series of recipes to play with! 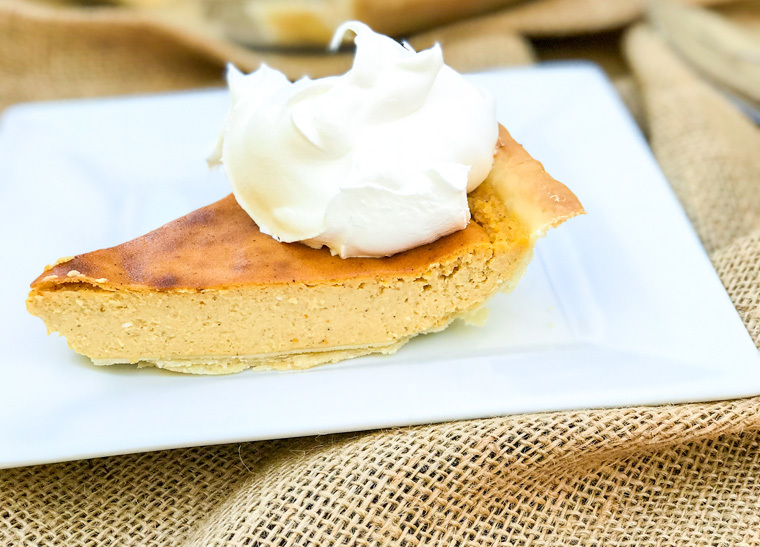 I brought this incredible Easy Pumpkin Cheesecake Pie to the table today, because it’s one of our favorites. Absolutely easy, even for a beginner. It’s full of great pumpkin flavor and spiced just right. It has a creamy cheesecake texture with that great cheesecake flavor. Honestly this is one of our favorite fall pie’s and it can be made with a cheesecake crust or a pie crust. Serve with or without whipped cream. Either way, you’ll love it! 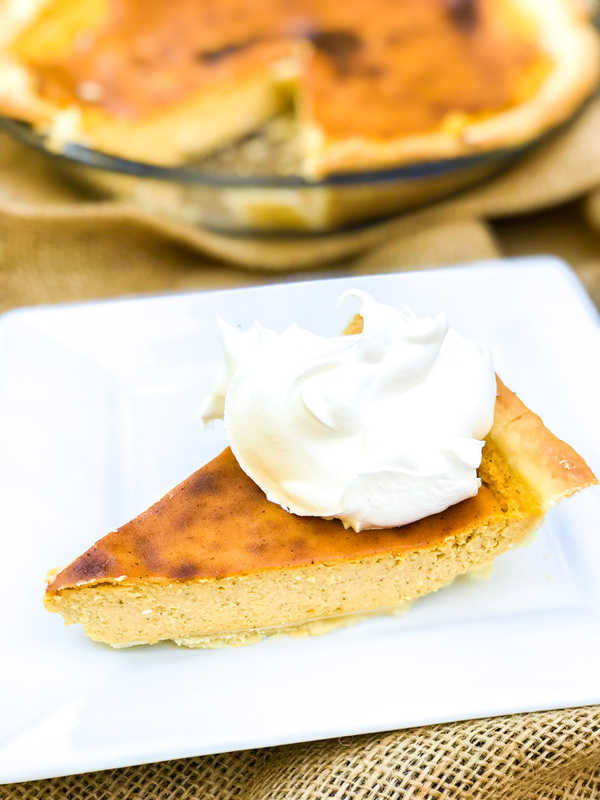 Who wants to make a Easy Pumpkin Cheesecake Pie? In a large mixing bowl, beat the cream cheese, sugar, pumpkin, vanilla and pumpkin pie spice until blended. Pour into your prepared pie crust. Bake in a 350 degrees F for 40-45 minutes or until center is almost set.